The East Anglian Daily Times! 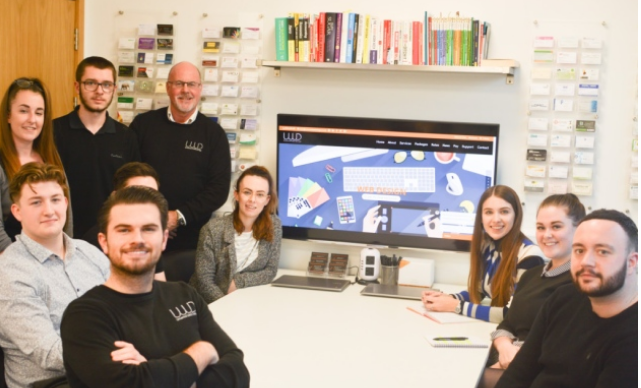 Universal Web Design featured in a recent issue of The East Anglian Daily Times. We are proud to share our company vision with you! UWD currently services more than 500 clients from its portfolio of 28 services based at their Colchester office. Award-winning entrepreneur Danny Nevill began his business journey aged 11 while on holiday in America. He bought sunglasses using his holiday money and brought them home to sell on at a profit, moving into confectionery sales at his school in Colchester. When he was just 15 years-old, he then bought a consignment of 600 watches which he quickly sold over that Christmas using Facebook. 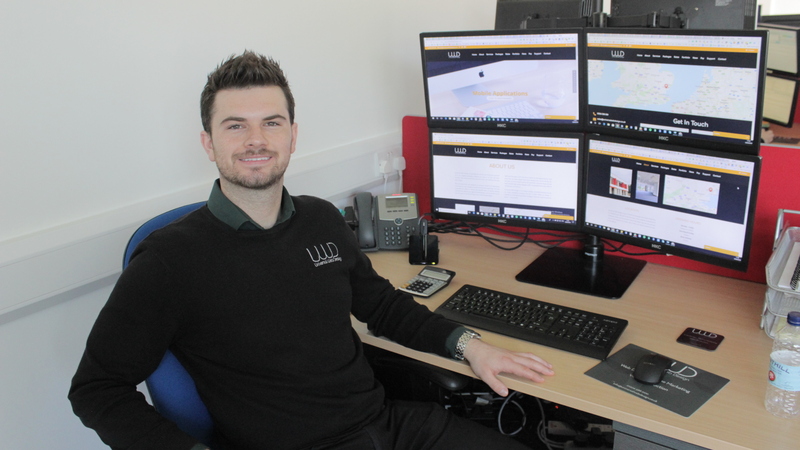 He built his first website as a teenager while studying at the Business Academy. He continued to build websites, and tied both web and social media into his other interests and projects. He has set himself both personal and business goals: “I believe that in every negative there is an opportunity for positive,” he added. As you can see, UWD continues to grow through a variety of advertising channels thanks to the hard-working and efficient, in-house team we have in place. We aim to work with you to grow your business, product and/or service and increase your online presence now and into the future through digital marketing and bespoke web design/developments. 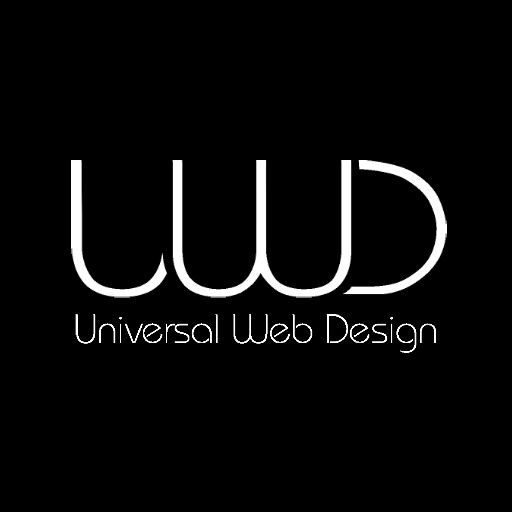 If you would like to find out more about Universal Web Design or enquire about our services, please call the team on 01206 588 000 or email us, sales@universalwebdesign.co.uk.